Welcome to Redpower Motorsport's car tinting page, car tinting is growing in popularity among not only car enthusiasts but general car drivers. 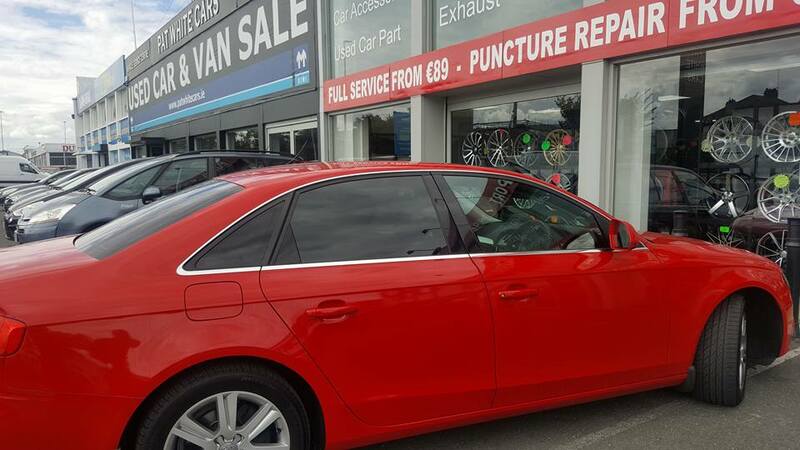 Here at Redpower we provide the full range of car tinting options from full car tint to half tint, our trained technicians based here on the long mile road can have your car tinted professionally and at a cost that is hard to beat in this industry. With over 25+ years experience in the car industry you can trust we have the experience to provide a first class service first time every time. So why should you consider car window tinting? there are many benefits including security, style, reduces sun glare to name a few. We have a dedicated FAQ page to answer the most common questions in relation to car window tinting your car just click FAQ here. Four year warranty and please note the removal of old Tint will have a small charge!! 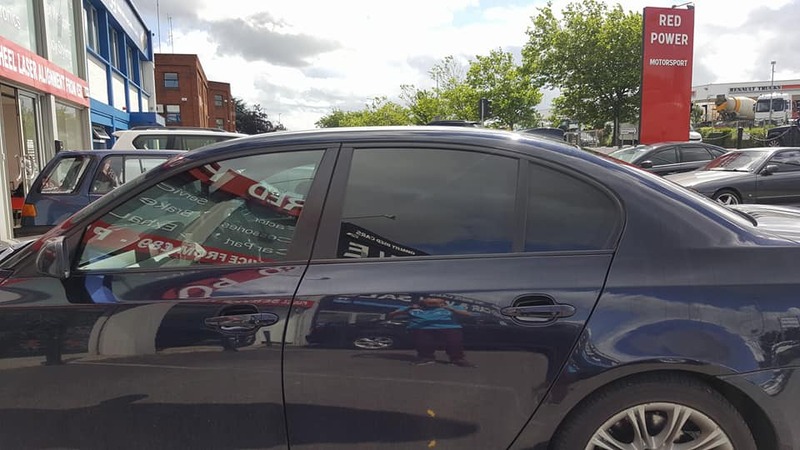 If you like our work and are considering having your car windows tinted, feel free to get in touch or drop in to us, we are happy to advise and give a free quote.